The training assisted me to communicate better with my superiors and colleagues on the vessel. It is now easier to understand instructions and read and understand SAMSA documents. The literacy training has made everything in life easier. The finance training helped me to manage my money and has broadened my vision for the future. The training was conducted in a professional manner. I am confident to say that the training covered all aspects relating to safety out at sea that I have learned in the past (as Skipper), and so much more. 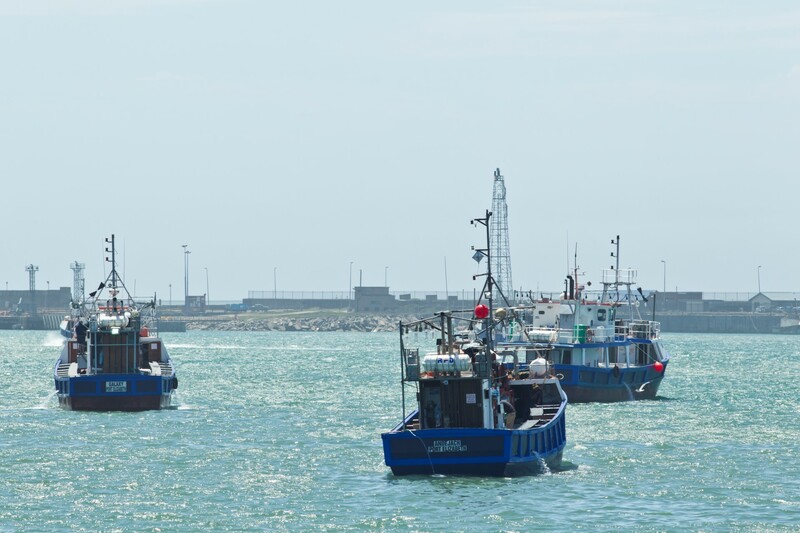 Any fisherman attending this course will have the knowledge to be safe out at sea. I rate Siyaloba at 100%. You learn a lot at Siyaloba, it is very insightful. The service is awesome. Siyaloba is one of the best in the industry. When you get to Siyaloba, you are greeted with a smile – everyone is friendly and helpful. You walk out there educated, actually having learnt something. By being out at sea for a long time, you tend to forget certain things. The training is good to remind you of important aspects and to teach you new things. I have been out at sea for three years and my goal is to be a mate one day. 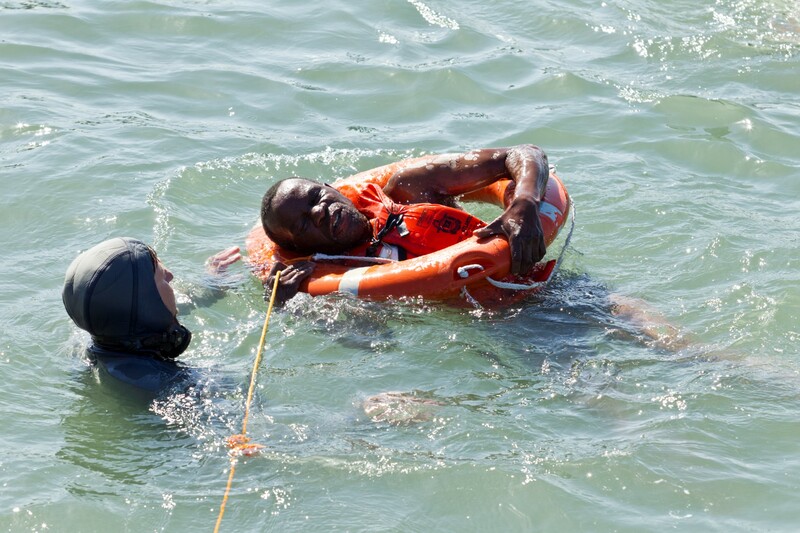 In my training at Siyaloba I have learnt the importance of safety at sea. The practical drill really made me feel prepared for any emergency situation at sea. I feel positive that I have the knowledge to apply in an emergency situation! The training was excellent. The wet drill is such an important part of the training and it is where you really gain your experience. The learnership opened my eyes to the business world! I never had any knowledge of business and the training gave me an entry point. I now do effective marketing planning from the beginning to end in my role at a consulting firm in PE. 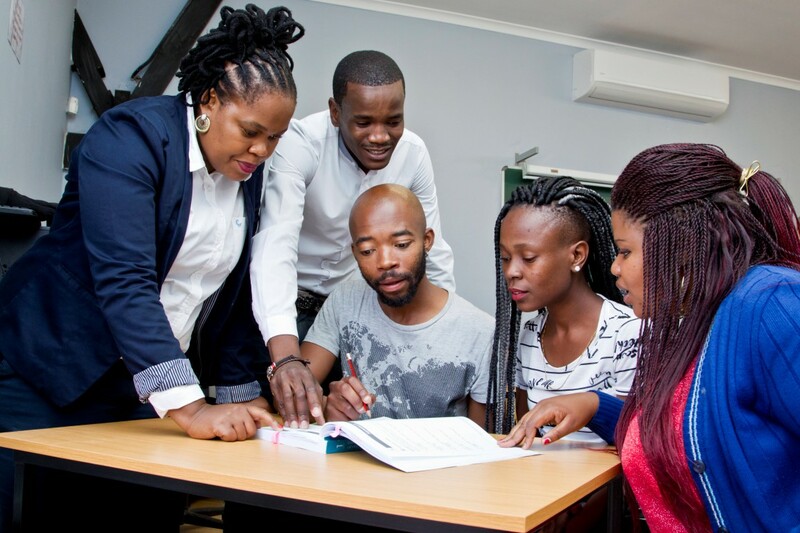 As a disabled person, it is not easy to be recognised at training institutions, but Siyaloba gave me that opportunity to show people my capabilities as a person living with a disability. Ever since I started here at Siyaloba, my communication skills have improved, and this has assisted me in going for job interviews. My self-confidence has also improved, because I do not doubt myself anymore when it comes to communicating and voicing my opinions. 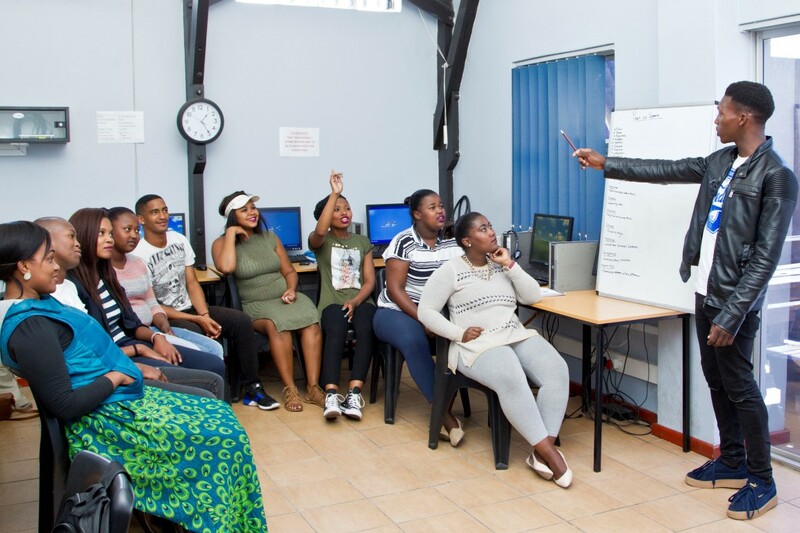 Siyaloba has also helped me to broaden my knowledge and improve my financial position. The Communication and Numeracy Training that I did at Siyaloba, assisted me in passing my assessment test that I had to do for a job. Thanks to the training I completed, I am now working at the Boardwalk Hotel. The Project Management Learnership taught me a lot based on business aspects. It also assisted me with my proposals and how to secure sponsorships for the NGO that I have started, supporting youth in my community through soccer. Ten-out-of-ten to the Siyaloba founders who thought of enriching lives, through education and basic skills, for those who are undermined in our society. Thanks for the opportunity that Siyaloba gave me, that I cherish and will always take with me. Thank you to your organisation for making a better place for the Development of Disabled Persons.